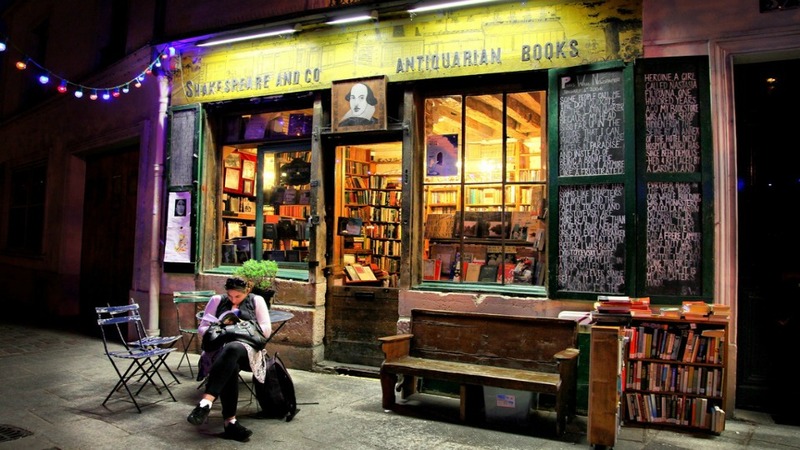 You will span the centuries of the many writers who found inspiration in the streets of Paris on this acclaimed tour that winds through the cafés and neighborhoods where literary legends were born. 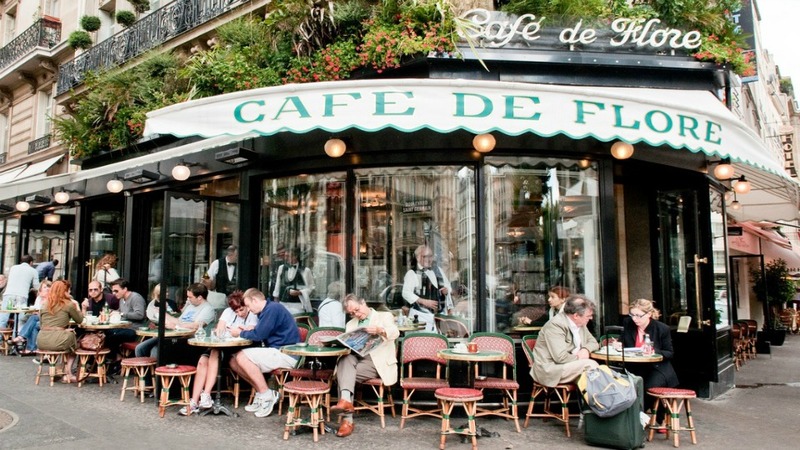 Meeting outside the Café de Flore, the famous café located in the heart of Saint-Germain-des-Près, you will step back in time to retrace the stomping grounds of Lost Generation artists such as Ernest Hemingway, F. Scott Fitzgerald and Gertrude Stein. After visiting the place where Oscar Wilde spent his last days, you will visit the spot where Benjamin Franklin and Voltaire enjoyed such fiery intellectual debates with their contemporaries, before continuing on through the Odéon area and passing by the world-famous University of La Sorbonne. 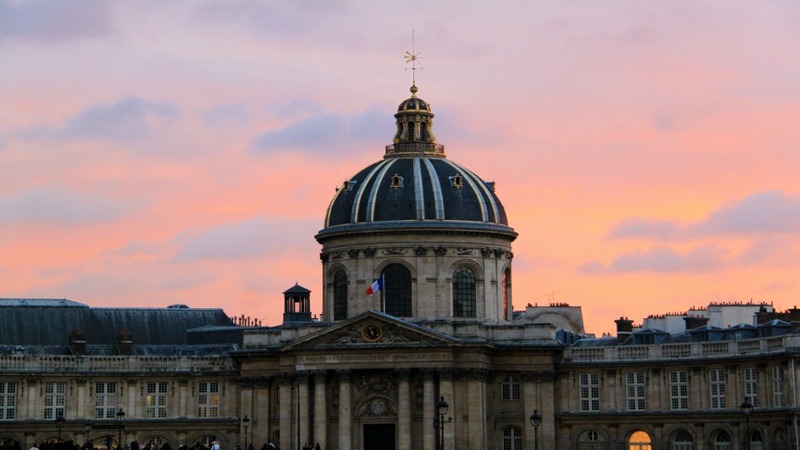 You will discover the place where literary giants like Hugo and Dumas rest in peace at the Panthéon, before entering into the streets much loved by Hemingway and Joyce around the rue Mouffetard. 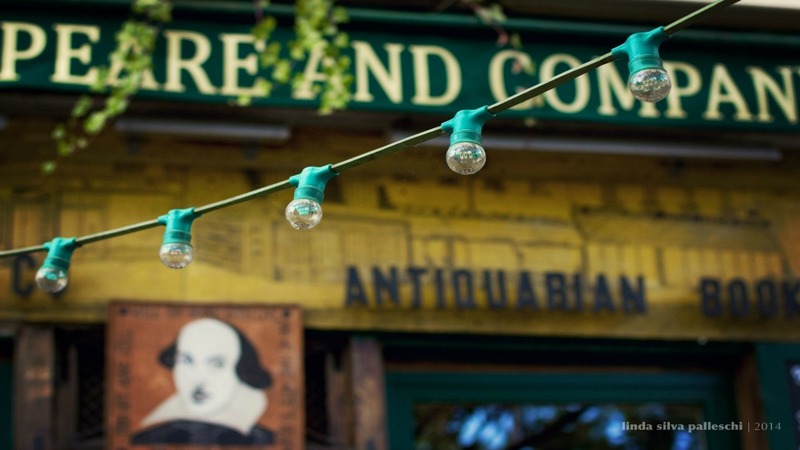 Crossing back through the Latin Quarter, you will end your tour by the Shakespeare and Company bookstore, founded by Sylvia Beach and hailed by many visitors as their favorite bookshop in the whole of Europe. 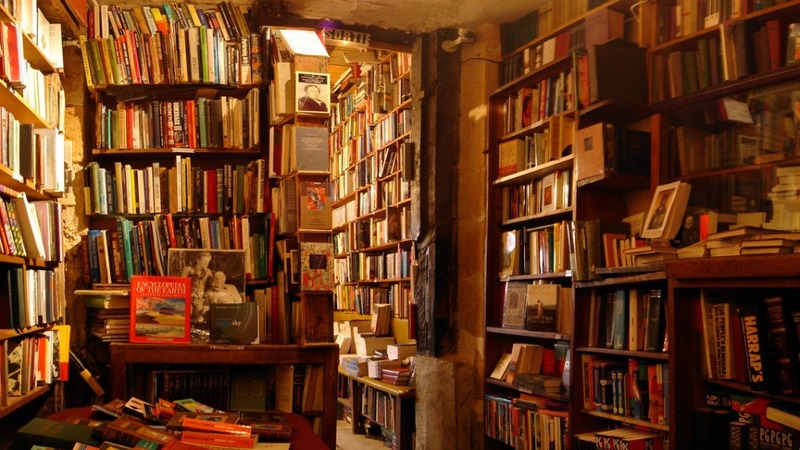 Once the haven of artistic greats such as James Joyce, this former medieval monastery now has English-language books inhabiting every nook and cranny, and your guide will end your literary visit with the extraordinary story of this historic establishment. Be sure to explore upstairs after the tour to discover its unique atmosphere! 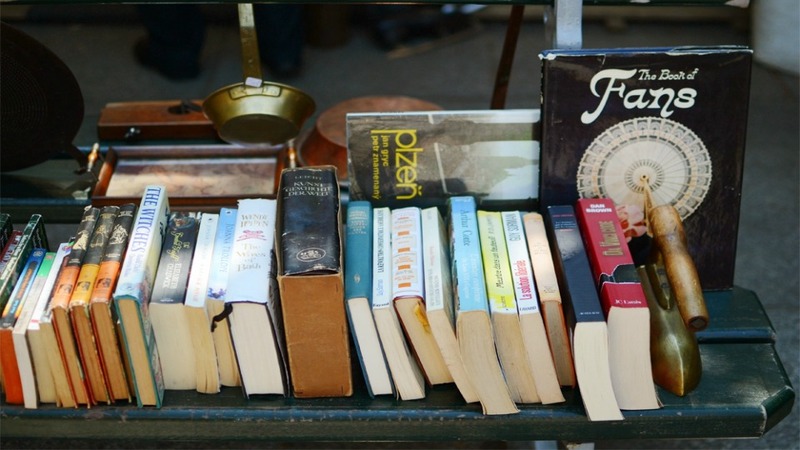 Read more about the Literature tour in our Paris Perfect blog article here. Wednesdays and Saturdays at 15:00. Walking distance : 4 km / 2.5 miles.